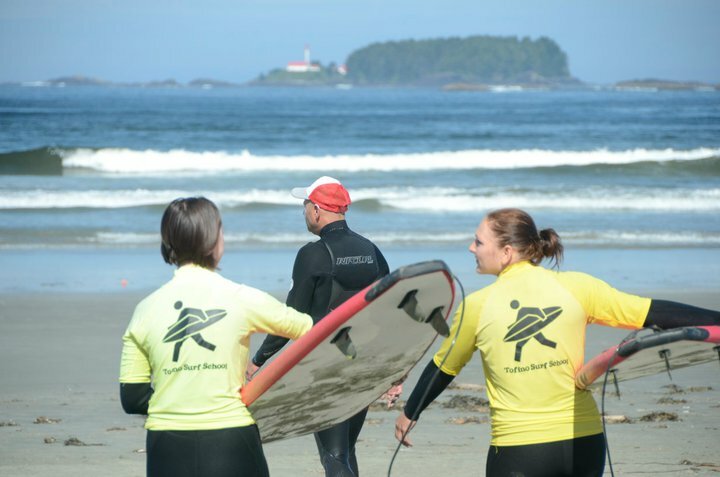 Tofino Surf School is a locally owned and operated surf school. The owner Jeff Hasse has been involved in the surfing industry for many years. 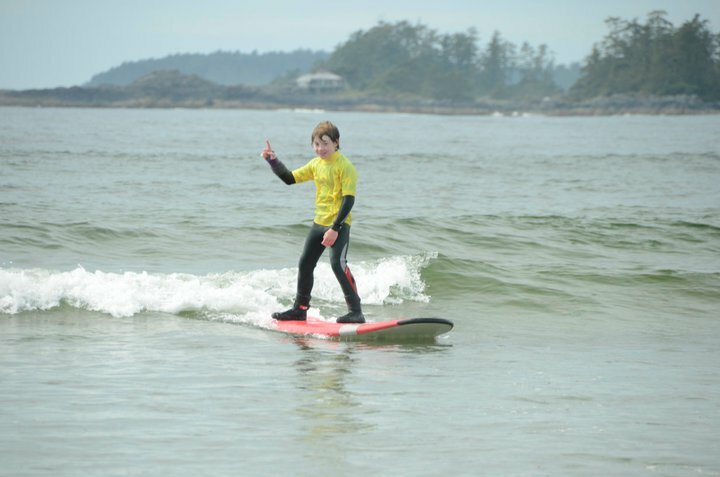 Tofino Surf School has taught thousands of people to surf – young and old, including people with disabilities. 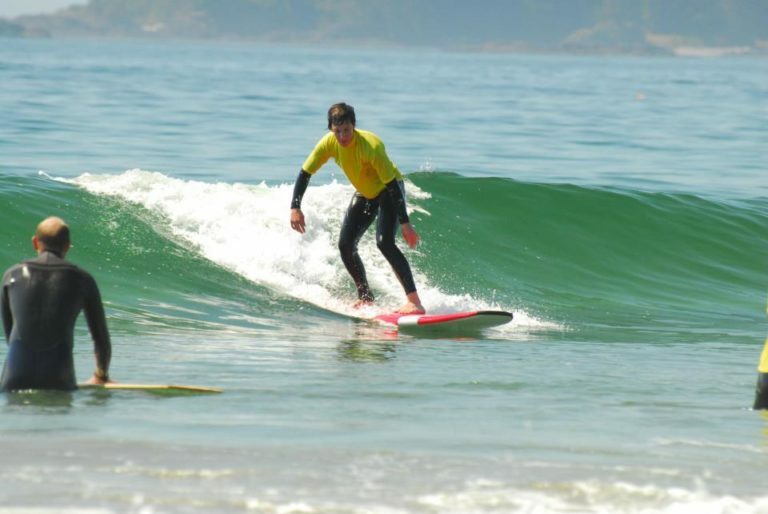 Surfing and teaching people how to surf is our passion. We would love to get you started too! On our lessons we provide all of the necessary equipment: wetsuits, boots and surfboards (of course!). Our school prides itself on its small group sizes. Small group sizes means that each student has more one-on-one time with instructors in the water. Our students get the most out of each lesson. 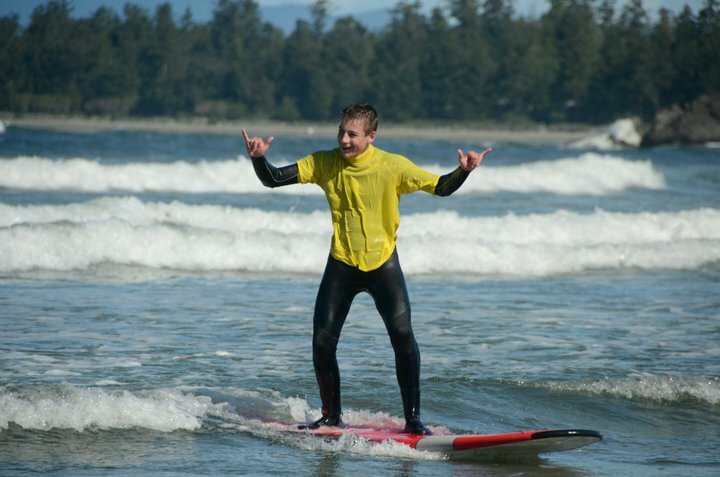 With Tofino Surf School you will spend less time on the beach and more time in the water surfing.